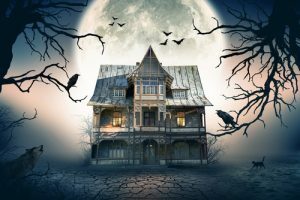 While you probably don’t have to worry that the home you buy in York County is haunted, there’s a bit of a reputation for haunted houses in York, PA. If you’re the type that takes an interest in paranormal activity, here’s a list of some of the most famous haunted places in York County, PA, that might interest you. While the Oyster Mill Playhouse is a playhouse today, it was converted from a farmhouse many years ago. Allegedly, one long-dead couple didn’t get the message and stuck around to enjoy the performances. Their seats are on the left and right end at the top row, and legend has it that if a live patron sits there, they may experience a gentle tapping as the ghosts kindly encourage them to find other seats. Built over 250 years ago, Cookes’ House was the work of Johannes Guckes, who had some famous guests over the years, including 18th-century American icon Thomas Paine. Those who have investigated claims of paranormal activity in the house tell of two ghosts: a young blonde girl in a red dress and a mysterious older man. The current owner, a local councilman, cannot verify those claims but has admitted that he once saw a chair being pulled back from the dining table as if to offer a seat to someone, but with neither the puller nor the intended sitter visible. Not open to the public but available by ghost tour, this house at 548 Baltimore Street in Gettysburg is famous for being the home of the only civilian killed at the Battle of Gettysburg. As the story goes, Jennie Wade was a victim of crossfire, catching a bullet in the back while innocently baking bread. They say you can still smell the bread rising as she haunts the home, trying to finish that last loaf. If you happen to find yourself on King Street, keep an eye out for its infamous haunted house, where a family of four was murdered and remains to haunt the property today. Those who have been in the house have offered claims of mysterious footsteps in the sealed attic, doors slamming without explanation and cabinets opening and closing without assistance. If you’re interested in seeing some of York’s famous haunted houses and other haunted places, you’ll be happy to know that there are a number of ghost tours and paranormal tour services that can show you around. 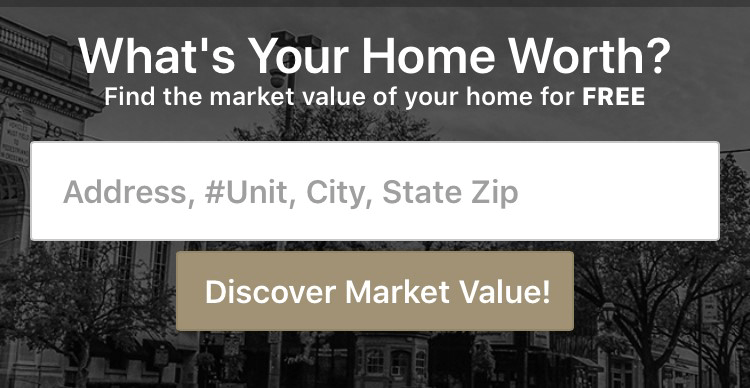 And if you’re looking to live around some of them for year-round spooks, get in touch with CENTURY 21 Core Partners for help finding your dream home.